This NCO duo work lock’ step with one another to allow you the most versatile and lethal setup available. 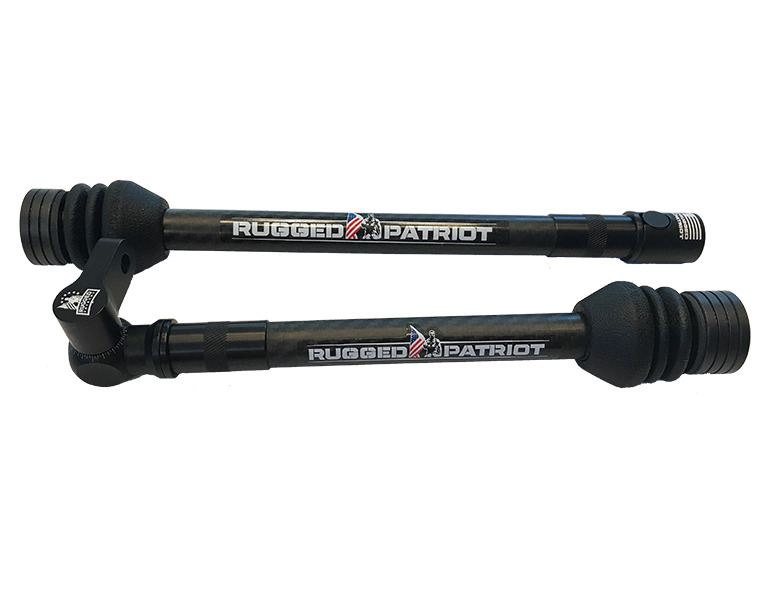 Made up of a 8” & 6” NCO bar, the pair is then matched with our rugged no-slip locking single axis side-mount allowing for precise adjustment on the ‘X’ axis. We then follow that with a Quick disconnect, two (2) 3oz. weight stacks and one (1) 1oz. weight - 7oz. of total weight! The package is then paired with your choice of either black or Olive Drab Stabilizer Dampeners to ensure a quiet yet lethal setup that is sure to keep you on target shot after shot!